Prepare the client for surgery, if scheduled. Postoperatively, observe for skin changes, monitor venous and arterial function carefully, and assess for hemorrhage, infection, nerve damage and DVT. For sclerotherapy, a chemical is injected into the vein, irritating the venous endothelium and producing localized phlebitis and fibrosis, obliterating the lumen of the vein. After injection of sclerosing agent, elastic compression bandages are applied to the leg and are worn for approximately 5 days. These bandages will be removed and be replaced by elastic compression stockings which will be worn for an additional 5 weeks. After sclerotherapy, patients are encouraged to walk to maintain blood flow in the leg. 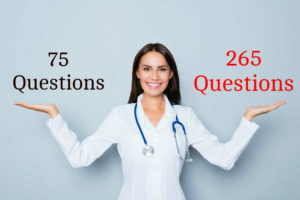 Instruct to maintain on bed rest for 24 hours, after which the patient begins walking every 2 hours for 5 to 10 minutes. Apply compression stockings. Instruct the client on the use of antiembolism stockings, support hose, or elastic stockings. Instruct the client to put on stockings while lying down with legs in the air to promote venous return. Apply stockings to clean, dry legs. The stockings may be removed once or twice daily and should be washed and air dried regularly. Discuss the importance of losing weight if the client is obese. 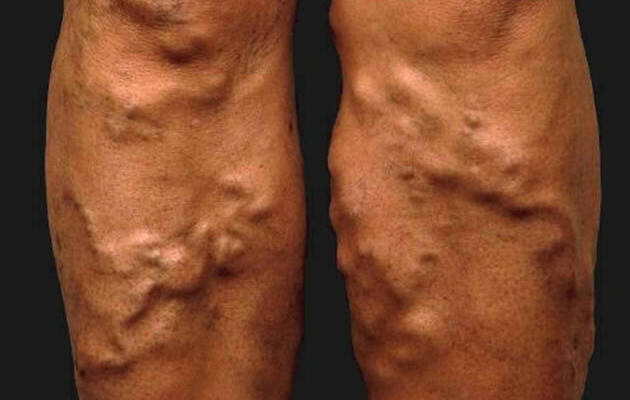 This entry was posted in Nursing Interventions and tagged nursing intervention, varicose veins. Bookmark the permalink.